03 Mar: Introducing My 2018 Spokesmodels! 21 Jan: The search is on for our 2018 LMP spokesmodels! 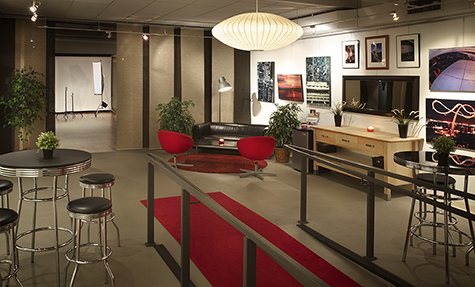 25 Dec: Moving to a new location in Wilmington, Delaware! 29 Sep: Don’t kill the messenger! Hang out with us here! Wondering what to wear? 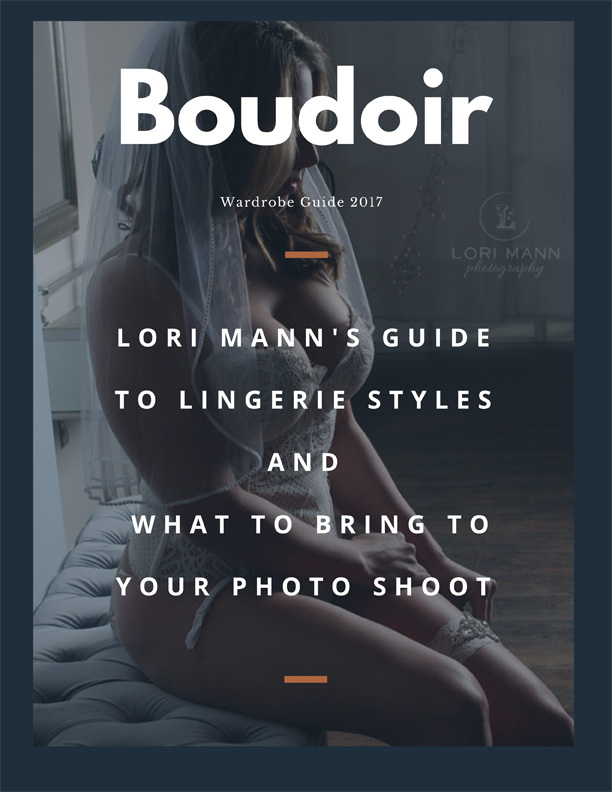 Join our newsletter to download our FREE 16-page guide to styling your boudoir shoot! Your info will be kept private. We respect your inbox and won't bombard you. You can unsubscribe at any time. The search is on for our 2018 LMP spokesmodels!